The summer is over but Vitamix has launched another sale on one of their most popular reconditioned models, the Vitamix 5300. 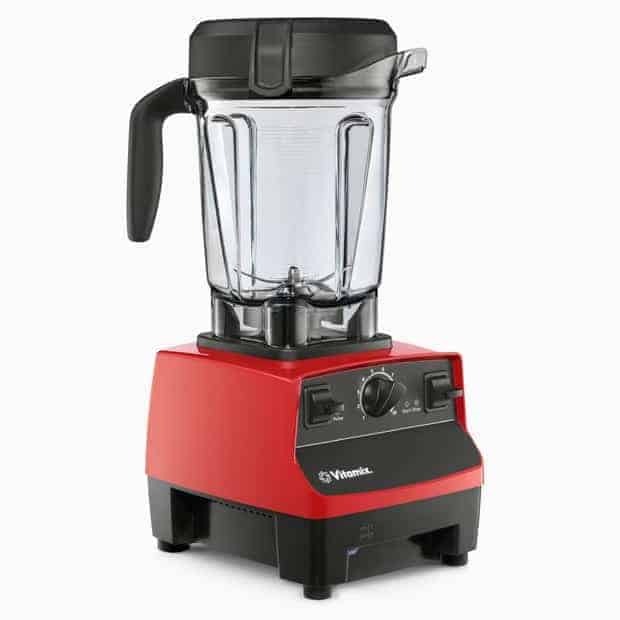 In a nutshell, this blender is a hybrid model in that it is a C-Series (Classic Series) Vitamix blender, but it doesn’t have the usual 2.0HP motor in it, it has a more powerful 2.2HP motor (similar power level in the Vitamix G-Series Next-Gen Blenders). 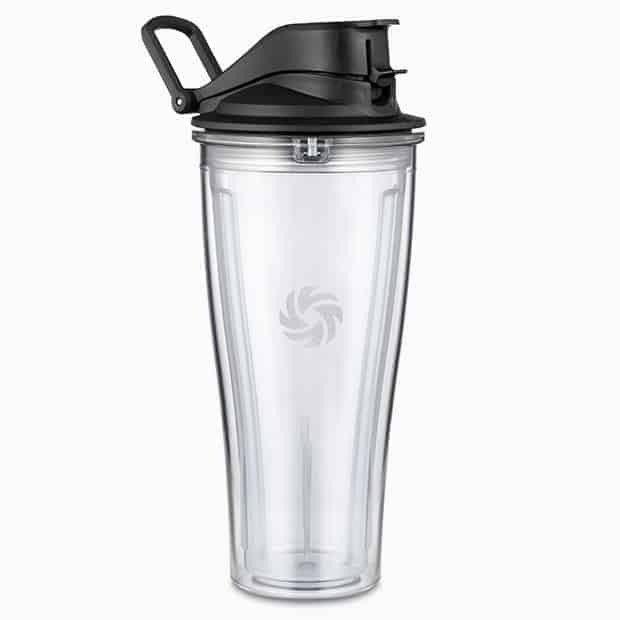 It’s a very powerful blender at a fantastic price. You can find a full review of 5300 blender here. 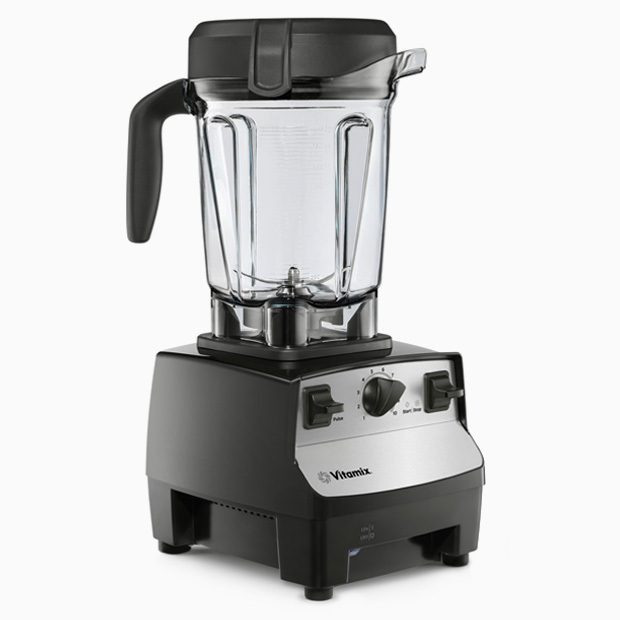 The 5300 is a blender normally sold by retailers and is very popular as a Vitamix Costco model. Vitamix does not carry the 5300 as a new model for sale directly from them, but they do make it available as a Certified Reconditioned model. October 2016 Vitamix Certified Reconditioned Sale! From Vitamix.com, they offer the Certified Reconditioned 5300 in two colors, black and red, as shown above. USA: $299. Originally $360, save$61! Canada: $399 CAD. Originally $449, save $50! Buy now before they run out. 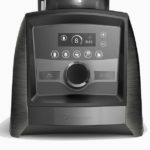 The way Vitamix runs these sales for reconditioned models, the price is available not for the entire period of the sale (in this case the whole month of October), but is at this special price as long as inventory is available. These are not new units, they are Certified Reconditioned models, so when they run out, they run out. Buy early to get the color you want.